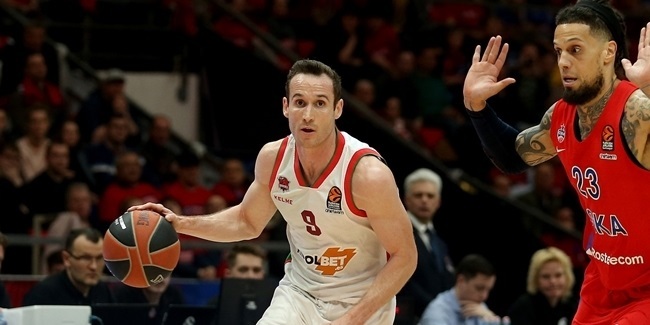 KIROLBET Baskonia Vitoria-Gasteiz suffered a big injury blow learning on Monday that it will be without the All-EuroLeague forward Tornike Shengelia for at least 3 or 4 weeks. Shengelia suffered a knee injury in the Spanish League game against Real Madrid on Sunday night, and the tests revealed a knee ligament injury that will require rest and physiotherapy. 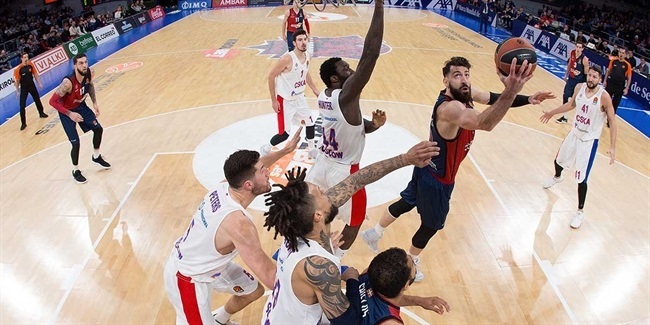 Shenglia, who was already dealing with a broken nose and has played with a face mask last week, has averaged 12.7 points, 4.5 rebounds, 2.0 assists and 1.2 steals for Baskonia which overcame a slow start to the season and sits at 7-8 record at the midway point of the regular season. 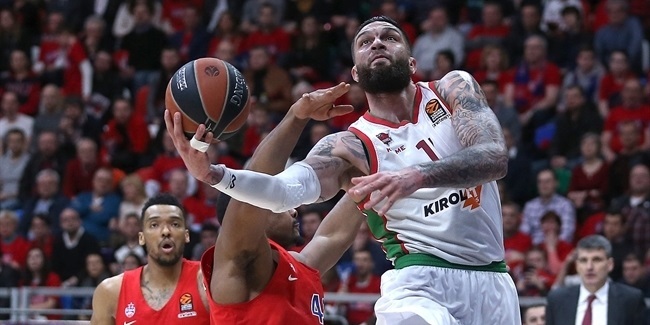 Star forward, who earned the All-EuroLeague First Team honors last season, is in his fifth season with the club, and leads Baskonia in scoring and steals, and is second on the team in rebounding.